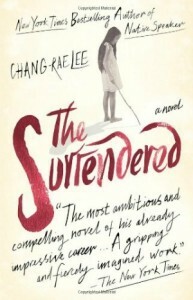 Jasmine Young is raised by a wealthy family in an estate in Shanghai called the Garden of Melody where servants take care of the household. One of them, a boy named Tin-Bo, is an orphan, and Jasmine’s family welcomes him and gives him an education. When Jasmine’s mother dies and her father throws her on the street, she is forced to fend for herself and starts working as a nurse assistant while still attending school during the day. Meanwhile, Tin-Bo is on the run, as he is accused of plotting to murder a government official. Then Mao Zedong comes into power in 1949, and Jasmine has no choice but to enroll as a doctor with the Red Cross in the Korean War. During the conflict, her path crosses Tin-Bo’s again, now a high-ranking officer in the Chinese army, and she meets Wesley Palm, an American soldier who will have a key role in her life. 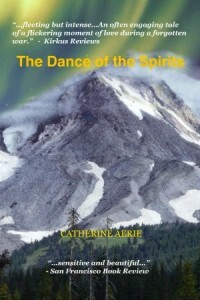 The Dance of the Spirits is Catherine Aerie’s debut novel. 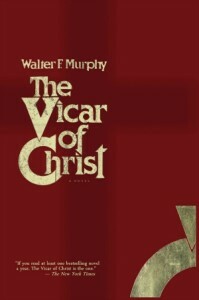 The book is beautifully written and includes strong, relatable characters. The subject matter was really interesting to me, as I didn’t know very much about the Korean War. 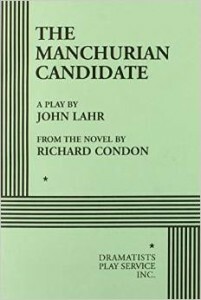 In fact, it seems that few books have been written on the subject, as the conflict is usually overshadowed by the Vietnam War. I also learned a lot about life in communist China. However, I found that there were too many unrealistic chance encounters between Jasmine and Tin-Bo, and Jasmine and Wesley. While Korea is a relatively small country, I doubt that 3 people in different armies or battalions would meet so often. In addition, the ending, while unexpected, was a bit abrupt. On the whole though, I really recommend this book if for no other reason than to learn more about the Korean War. The Dance of the Spirits was sent to me for free in exchange for an honest review. 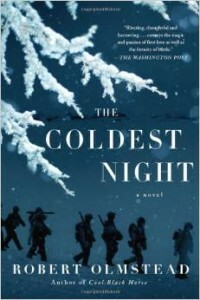 Catherine Aerie discovered that a female relative participated in the Korean War. Like Jasmine, the author’s mother lived in an estate in China named The Garden of Melody. Catherine Aerie’s favorite authors are Pearl S. Buck, Margaret Mitchell and Ernest Hemingway. The people who didn’t agree with Mao’s ideas were deemed to have “thinking problems”, and could go to prison or worse. Follow the author on Facebook: Catherine Aerie’s Facebook Page.